I. P r e f a c e .
This report is sent to you with a delay because of family reasons and because I wanted to attach the photos of the people, involved in our remarkable program, the cemetery and the Memory Wall under construction. Aliza Bendory – Representative for the USA. 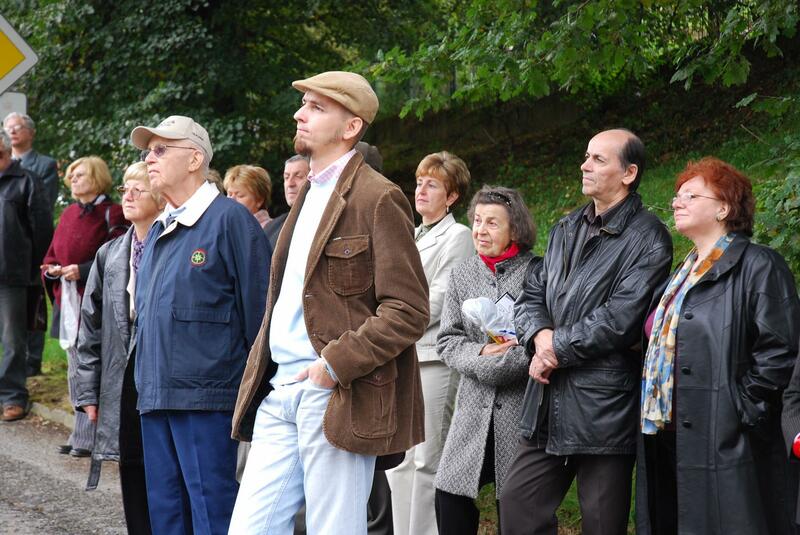 Our first aim was to raise funds for the erection of the Memory Wall. All public sources did not cover the necessary budget. For us this specific item seemed to be meaningful and highly important. We used e-mails, letters and phone in order to reach anyone who might be interested. The list of donors is attached. II. The Days of Jewish Culture. (23 & 24 September 2008). The participation of our “members” was a total fiasco. In spite of mayor Juris’ personal invitation and several promises to attend the meeting, I was the only one who came. On the other hand VIPs and officials plus local people and students were richly represented. 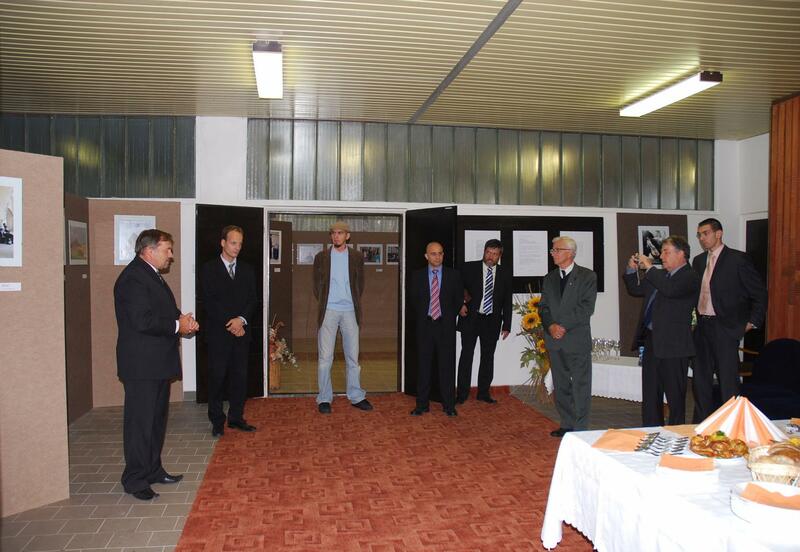 The program started with a photo exhibition under the title “Israel in the eye of a stranger “ The artistic work of Dr Martin Korčok was impressive. 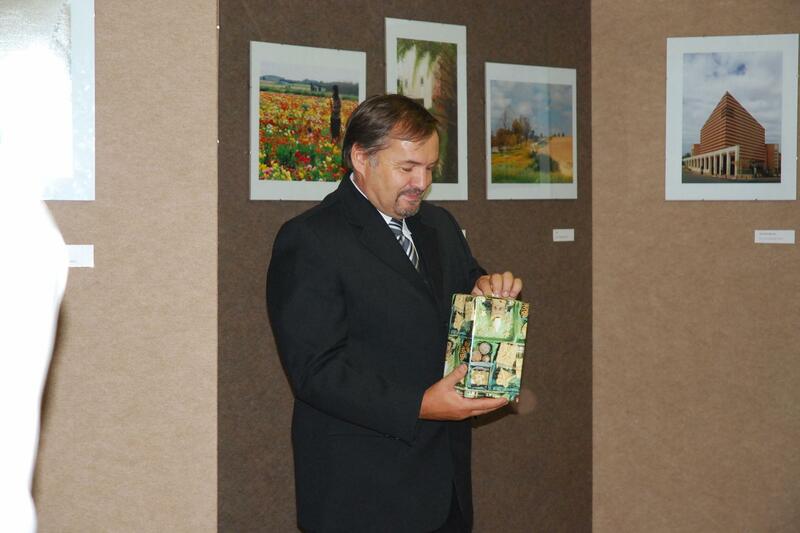 It was honored by Dep. 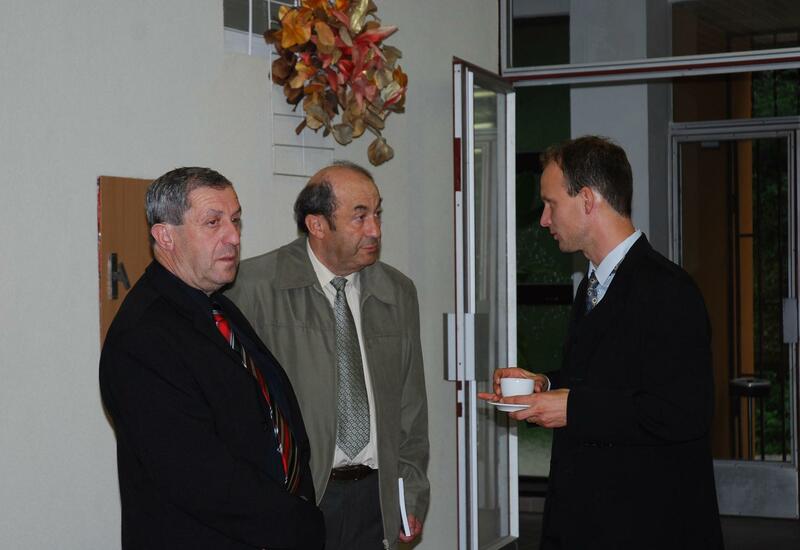 Prime Minister Dušan Caplovič within the official reception organized by Peter Fejkos’ staff Jarka and Ljuba. The Rom Dancing and Singing Group “Kesaj Tshave”, created by the couple Helena & Ivan Akimov, presented Jewish, Rom and Hebrew songs and dances. The performance lasted over 2 hours and wasn’t boring at all. They invited also a known French singer Mme Bielka. 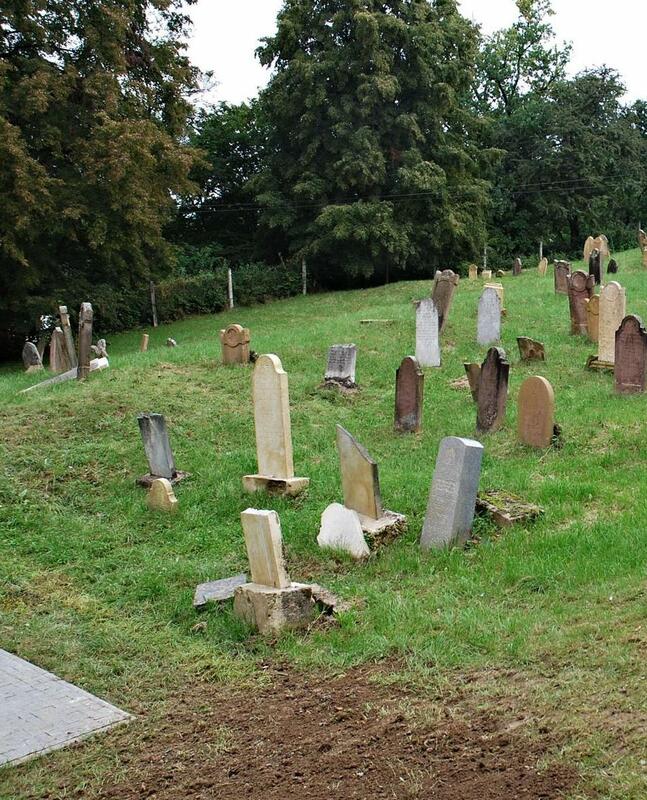 The most important part was the memorial ceremony at the cemetery. Gen.Director Marek Lishansky on behalf of Dep. Prime Minister Caplovič, who took the cemetery renovation under his auspices. 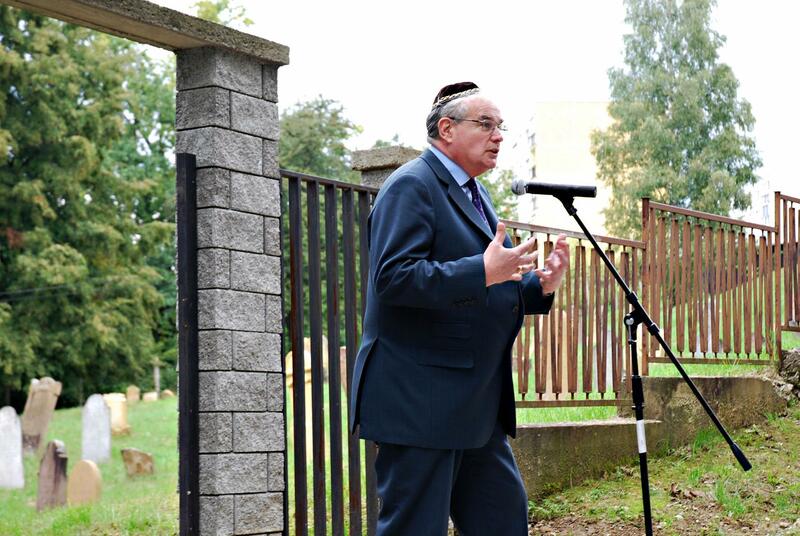 Chaim Levy on behalf of Zeev Boker – Israeli ambassador. 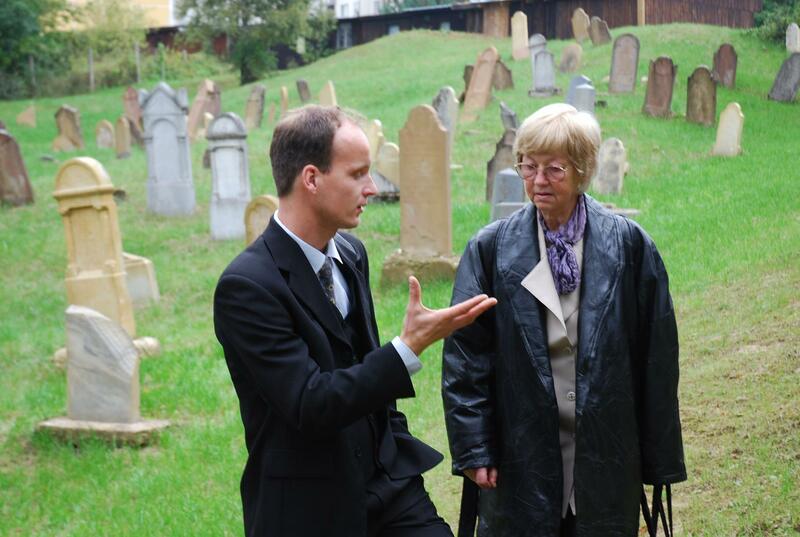 František Alexander, chairman of Jewish Communities in Slovakia. 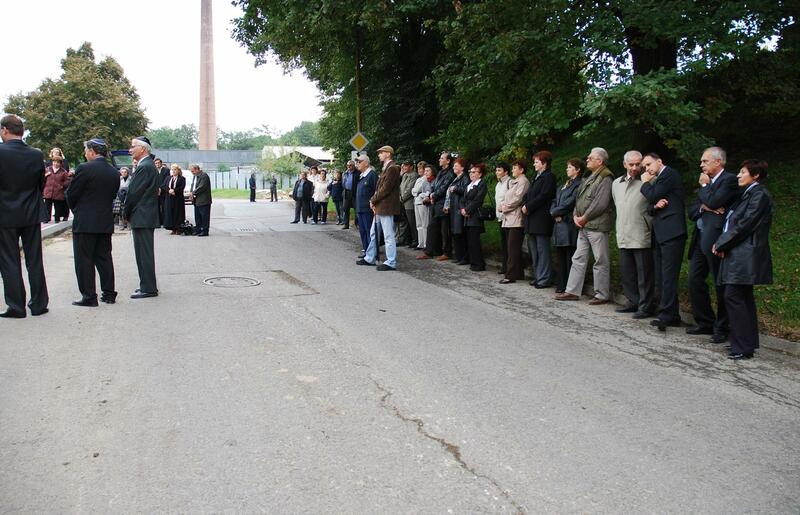 For renovation of the cemetery and the erection of The Memorial Wall was Chosen Ing. Milan Veselý the well known architect and specialist in this kind of projects . We were in continuous contact with him and have approved shape, material, list of the names etc. 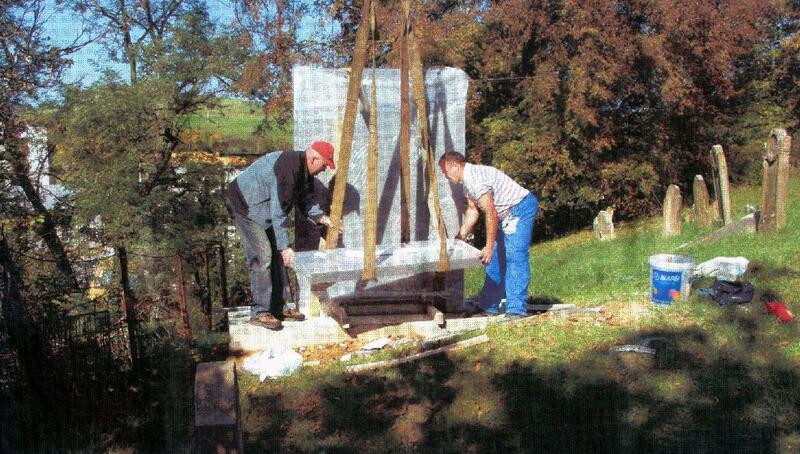 Since we couldn’t collect the necessary money on time, the importing of the stones from Italy was delayed and the work stopped. The friends made an additional effort and we succeeded to collect the missing sum and the work went on. It was too late to finish the work for 2008, so we shall have the inauguration in Sept 2009. When I hope that we shall have a whole minjan of friends. allows sufficient time to make the planning and preparations. V. … And What Next? Giraltovce - Jewish Families Memories. 2. Collect ritual items and group/single photos to be exhibited in a proper place in Giraltovce. There we might have a corner dedicated to the physician and researcher Dr Goldberger born in Giraltovce on July 16, 1874 who had big success in healing the podagra illness. 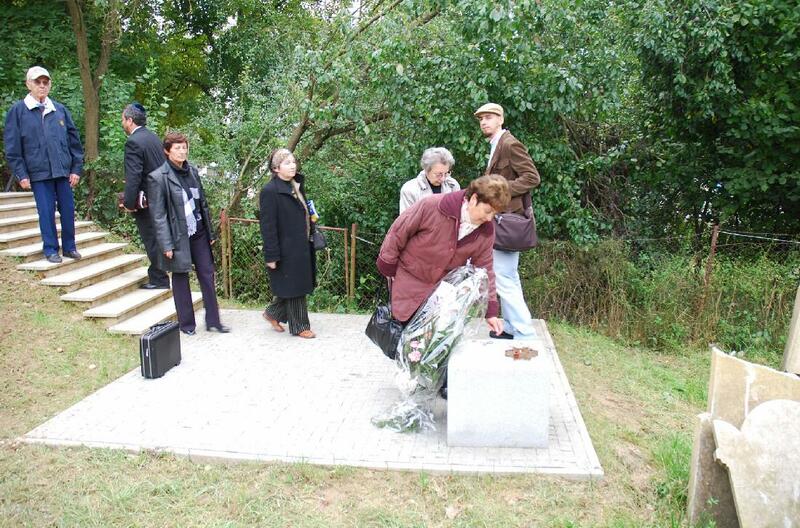 Thanks and best wishes to all who helped to create the “Days of Jewish Culture” in Giraltovce , to those who participated in renovation of the Jewish cemetery project and to our donors-friends enabling the erection of the Memorial Wall. Friendly regards and au revoir in September !